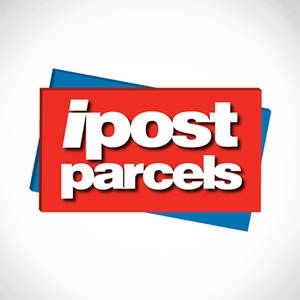 Ipost Parcels – The small parcel delivery branch of UK Mail group, one of the United Kingdom’s largest independent mail distribution and logistics firms. UK, Ireland and International delivery – Ipost through it’s 50 plus depots and over 2300 various size vehicles has the infrastructure and the couriers on the road to get your items where they need to be on time every time. Jobs – For current jobs at Ipost including delivery owner drivers see their Employment Vacancies Page where you will find some of the most comprehensive driver employment information and requirements that we have ever seen from a courier company employment page. Ipost Parcels gets a BIG Thumbs Up from Couriers ‘R’ Us for that. See more information on services and prohibited items at website. Please leave your own review of ipost Parcels and UK Mail Group below our map. Thank you.